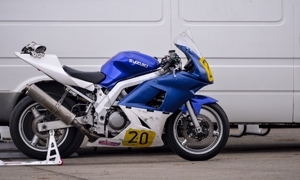 There are three main types of motorbike insurance cover available to riders in the UK however there are some alternative policies and add-ons, too. 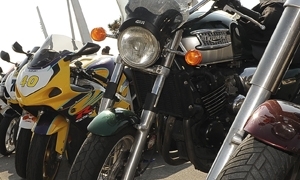 You can use the options below to browse the different types of motorbike insurance cover. 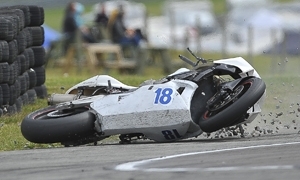 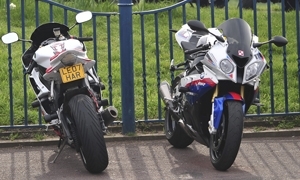 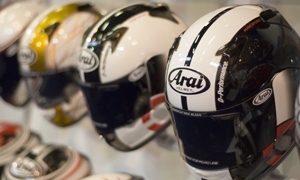 Third Party motorcycle insurance is the most basic form of cover available for riders in the UK. 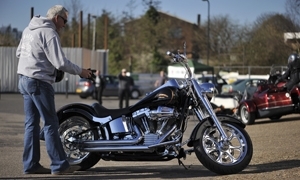 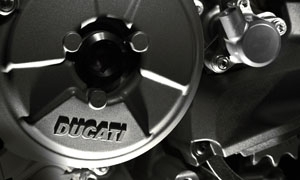 Comprehensive insurance is as good as it gets when it comes down to cover for your motorbike.